simple and this easy to understand, we surely haven’t! 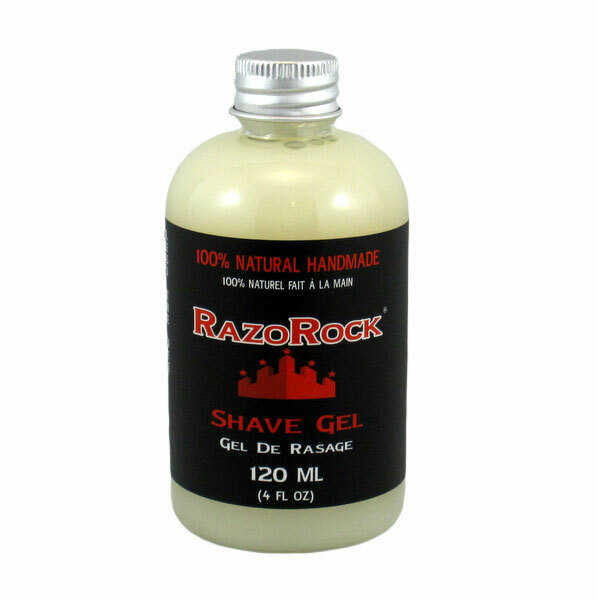 market, will not clog your razor. from start to finish, in just a few short minutes. 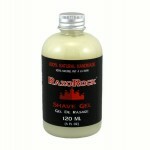 RazoRock 100% Natural Aftershave wax.